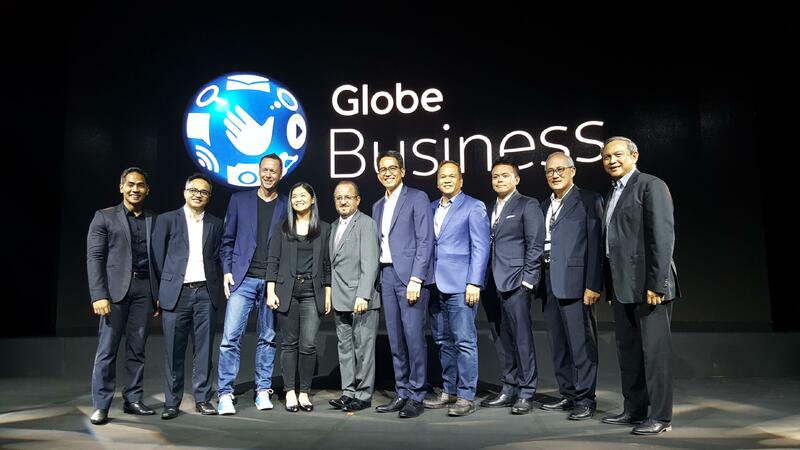 Globe Business, the information and communications technology (ICT) arm of Globe Telecom, brought out the big guns at their event, dubbed as Breakthrough, held at the EDSA Shangri-la Hotel last June 19. Attended by key leaders and executives from various industries, the event showcased an array of powerful tools and solutions that will enable enterprises to build and secure their business and digital ecosystems for seamless connections with customers. Together with world-class providers Amazon Web Services, Google, RightCloud, GoCanvas, Trustwave, and Bitsight, Globe Business was able to capitalize on Cloud and Cybersecurity innovations to help companies glide smoothly in their journey towards digitalization. “Globe has gone through the same journey as most of our enterprise clients. We always need to try new technologies, set up quickly at minimal cost, and constantly test new products until we figure out what will work for our customers. We cannot do this on traditional and on-premise environments where costs will be too high. Cloud has given us the flexibility and ability to innovate quickly, continuously, and at scale,” said Ernest Cu, Globe President and CEO. Thus, to help businesses overcome corporate and technological challenges while creating and maximizing their value to the stakeholders, Globe Business offers a full suite of business solutions that drive business agility, scalability, and maximizes the current potentials of the Cloud complimented by Cybersecurity tools. The advent of Cloud in the country has revolutionized the way businesses operate since it is easy to use and provides a platform that can store, analyze, and calculate data. In August 2011, Globe Business became the first telecom company to provide Cloud computing solutions to the country when it launched it’s own Private Cloud, a service that enables its enterprise customers to acquire their cloud and optional connectivity from one provider and allowing an end-to-end solution. Today, aside from Globe Private Cloud, Globe Business has expanded its suite of solutions to include Amazon Web Services. It also offers an array of cloud-based business applications like G Suite and GoCanvas, among others. All of these are aimed to provide enterprises with greater scalability, agility, and ease of collaboration among its workforce. 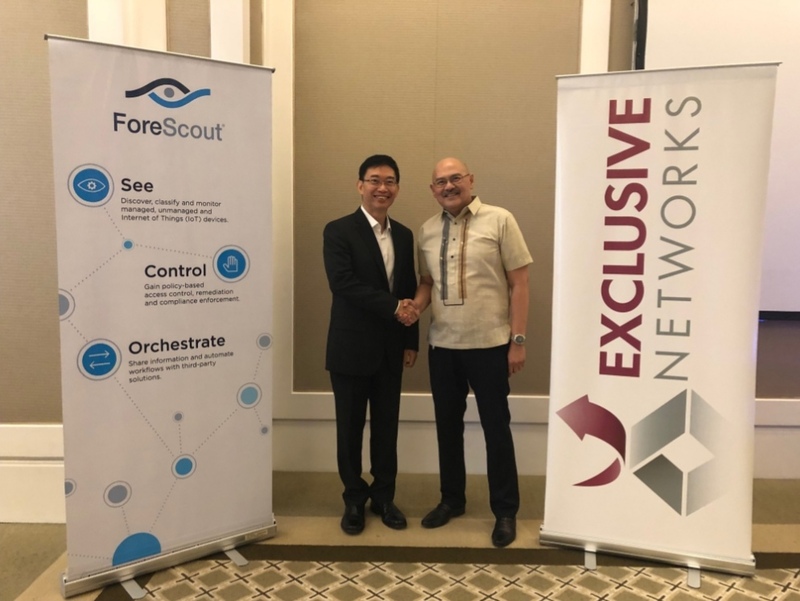 To keep enterprise data safe, secure and protected, Globe Business has put up the first and only Federated Advanced Security Operations Center (ASOC) in the Philippines. The Globe Federated ASOC offers customer service platform management, threat detection, threat hunting and incident response for its own network and the network of its customers. It is linked to Trustwave’s global network of nine ASOCs from around the world which gives Globe the ability to follow the threat where and when it happens and deliver proactive security services. “Globe Business has been relentless in coming up with advanced solutions that fit the needs of our enterprise clients as they continue to grow and expand. We want to help them gain new customers faster and provide them with the ability to serve new markets quickly for improved profitability and lasting relationship with their customers. We want our clients to know that we can help them manage risks and strengthen digital trust to make their brands become more successful in the 21st century,” said Peter Maquera, Globe Senior Vice President for Enterprise Group. Part of Globe Telecom’s vision is to help businesses flourish and fuel the growth of the country’s economy. Thus, to become an enabler of meaningful changes in enterprises, Globe provides them with a way to harness technology and transform digitally.